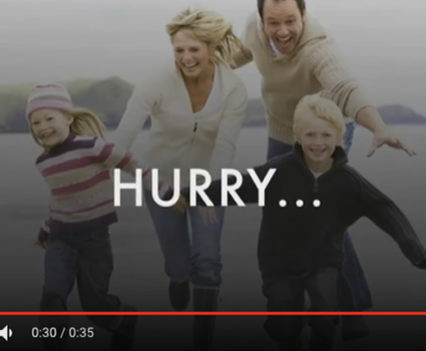 GIFs get the message across: no click required. 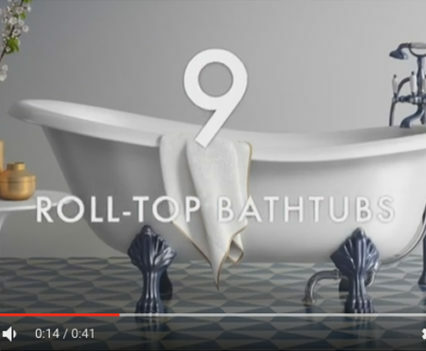 Bringing the brand’s USP (easy) to life. 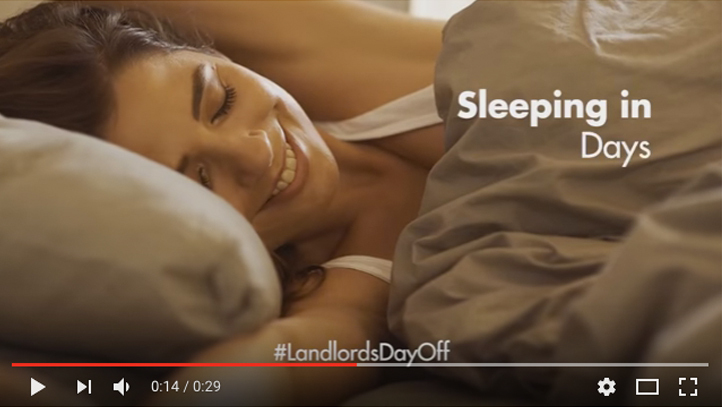 Video for easyProperty’s 6 months free campaign. 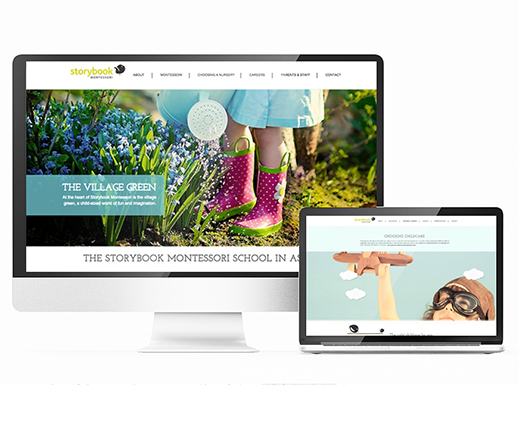 Website design and copy for children’s brand. 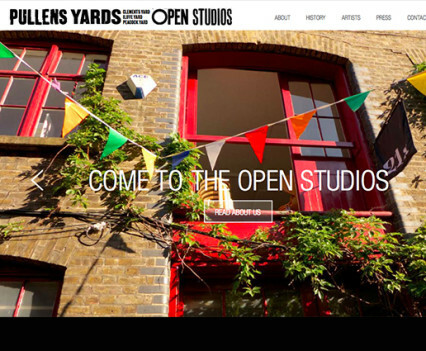 PR and social media marketing support for four years for Pullens Yards Open Studios. I wrote and designed compelling digital email campaigns for Kinsella Legal. 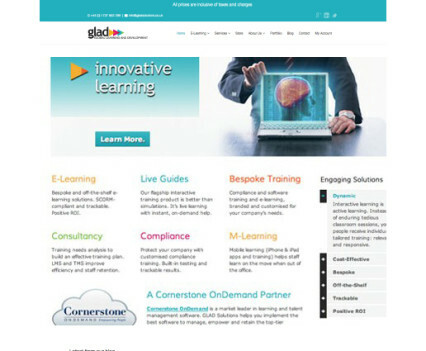 Copy and email marketing for recruitment company. 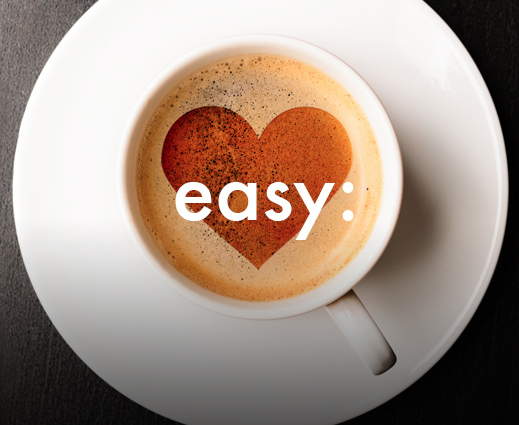 Copywriting and design for email campaigns for B2B and B2C audiences. 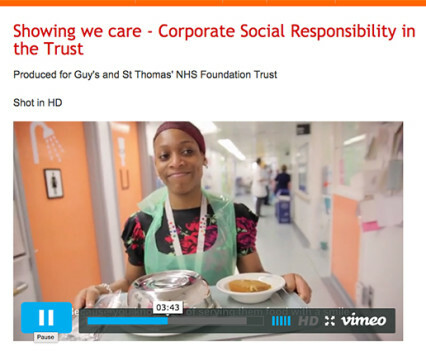 Video scriptwriting for Guy’s and St Thomas’ NHS trust, with Mediamixer. 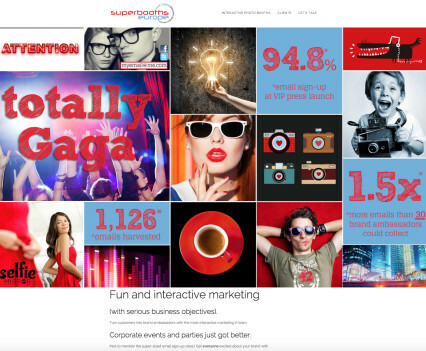 Copywriting and tone of voice for this event marketing business. B2B copywriting for Elearning company GLAD solutions. 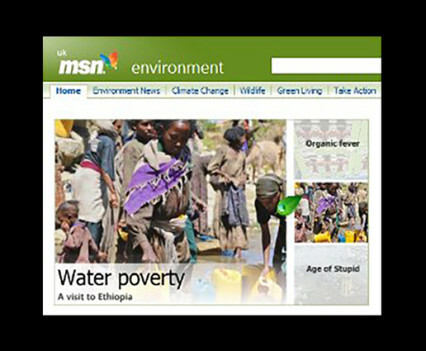 I wrote regular features for MSN, including this report from Ethiopia on WaterAid’s projects, sponsored by Ecover. 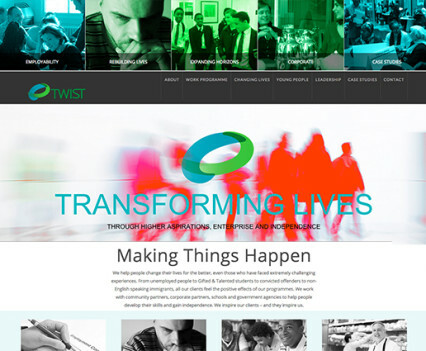 Corporate CSR projects, the Work Programme and more for Twist, which helps marginalised people improve their lives. 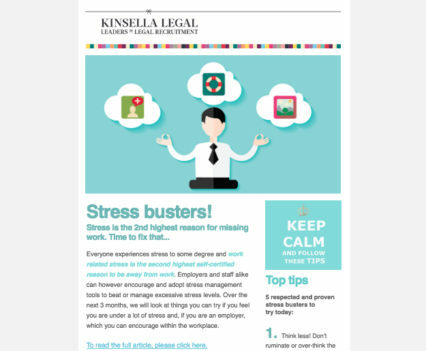 Kinetic digital ads for Kinsella Legal attracted clicks. Copywriting for brochures, websites and microsites for CSG Golf, luxury travel company. 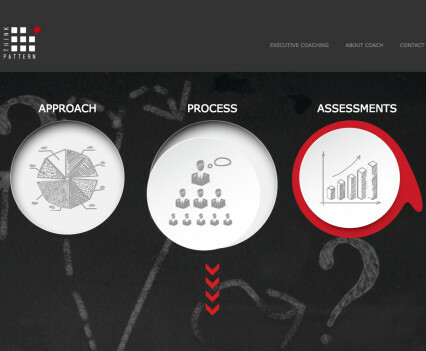 We created a distinctive look for the ThinkPattern website, emphasising creative learning and good business outcomes. When you’re putting a brochure through the letterbox, you need to try harder. I helped replace dull letters with attractive flyers. 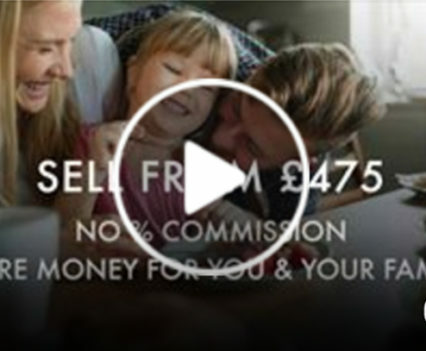 Social media video for easyProperty. 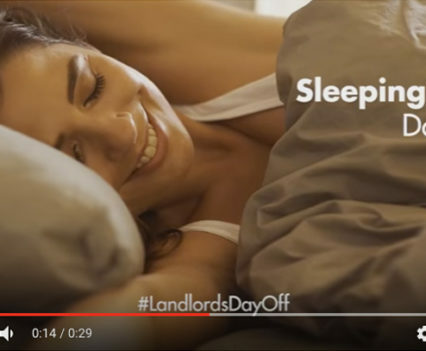 Everyone’s talking about our ads – I love it! 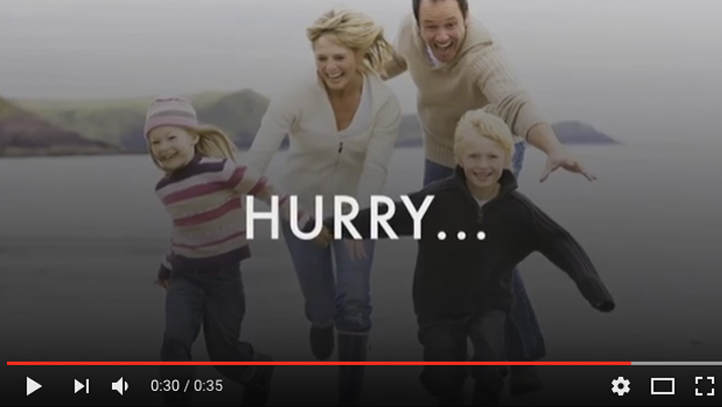 A new channel isn’t a new planet. 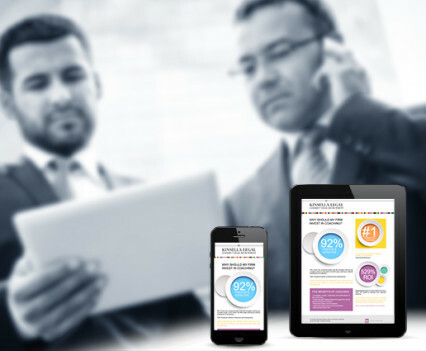 A brand needs a consistent tone of voice, whatever the platform. 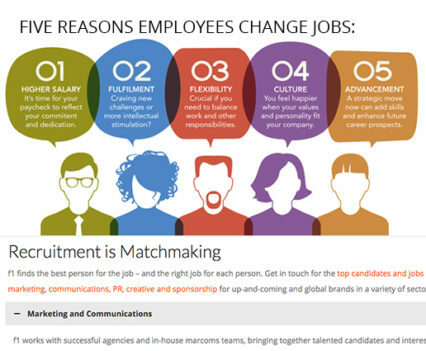 Still, people use different channels for different reasons – LinkedIn is very different from Snapchat. 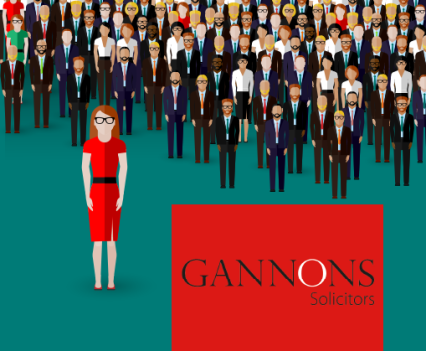 The copywriter’s task is to make a brand sound like itself – whatever the context – instead of like a bad impressionist doing funny voices. I’ve written across websites, microsites, digital ads and banners, email campaigns and social media. 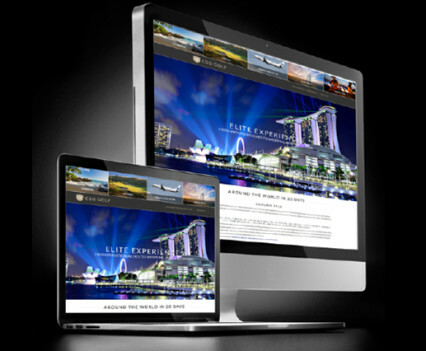 Website copy for luxury travel company with a target audience of HNW individuals. 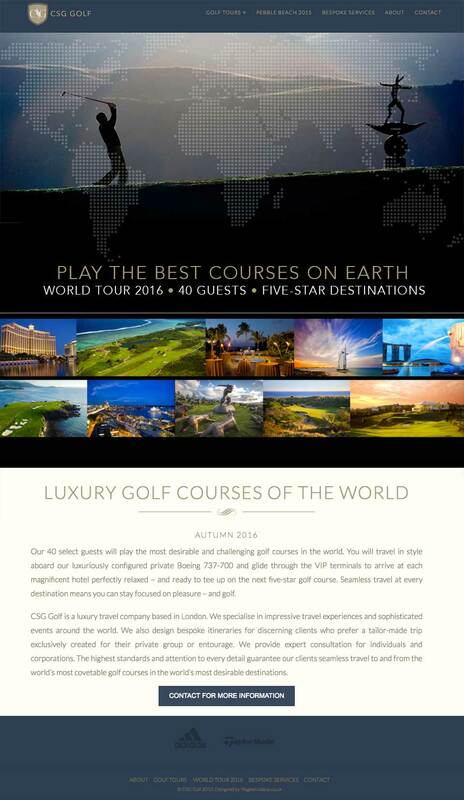 The client, CSG Golf needed to build trust in their new brand, launching with an ambitious around-the-world tour. 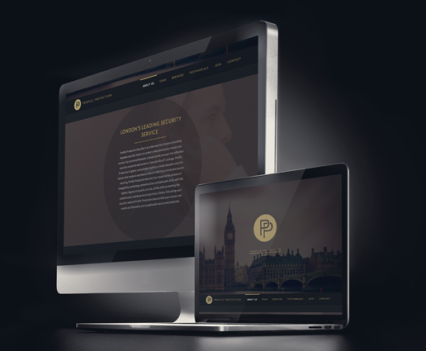 My company designed the branding and I wrote copy for the website, a microsite, email campaigns, marketing collateral for events and brand guidelines. 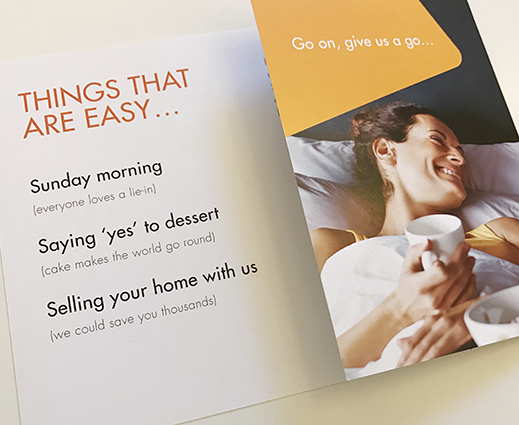 I wrote and designed this mailer for software company Xycod. Xycod was completely updating its editing software program PostworkShop. 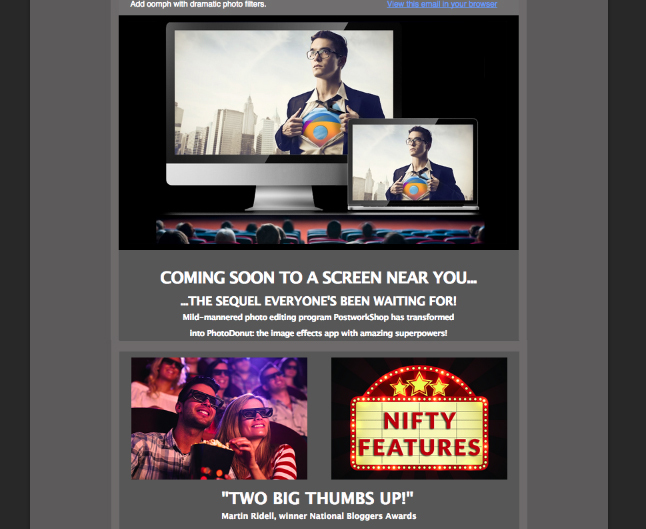 My agency created the new company name and brand, and I wrote and designed this email to PWS’s subscriber list to alert them of the latest release/update of the program (and the rebrand). 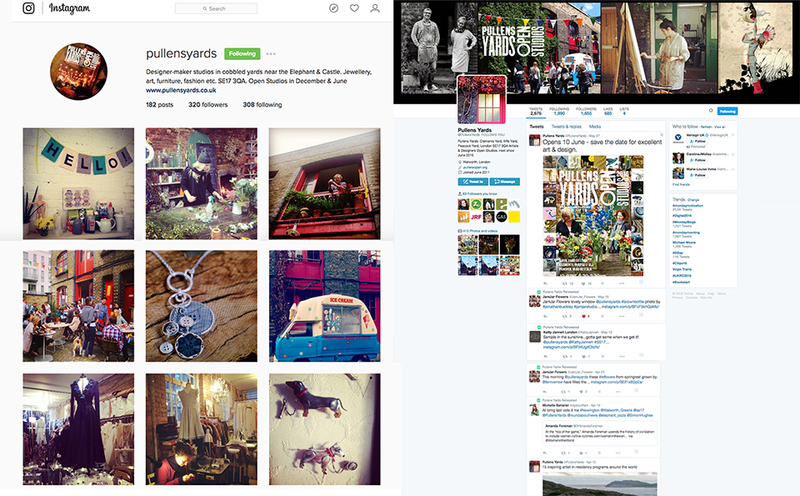 I set up the Twitter (over 1600 followers) and Instagram pages for Pullens Yards and provided content for those and its Facebook page before and during Open Studios events (2010-2014). Find out more at www.PullensOpen.org or see my portfolio. Revamped direct marketing for easyProperty. 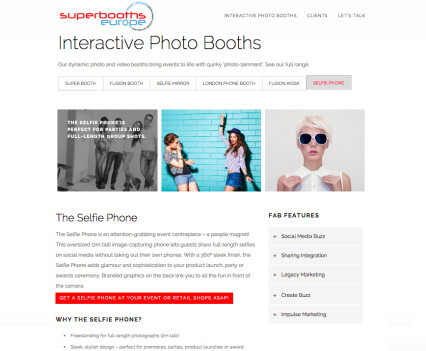 Fun and cheeky copywriting and concepts for Superbooths Europe website, ads and marketing materials. 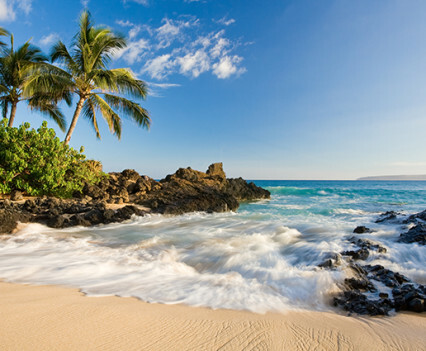 Copywriting for luxury private jet holiday company and for magazines and ads.